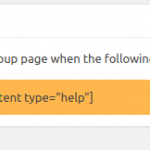 If you are using BuddyPress Group Tabs Creator Pro, you already know that you can easily create tabs/sub tabs for groups. 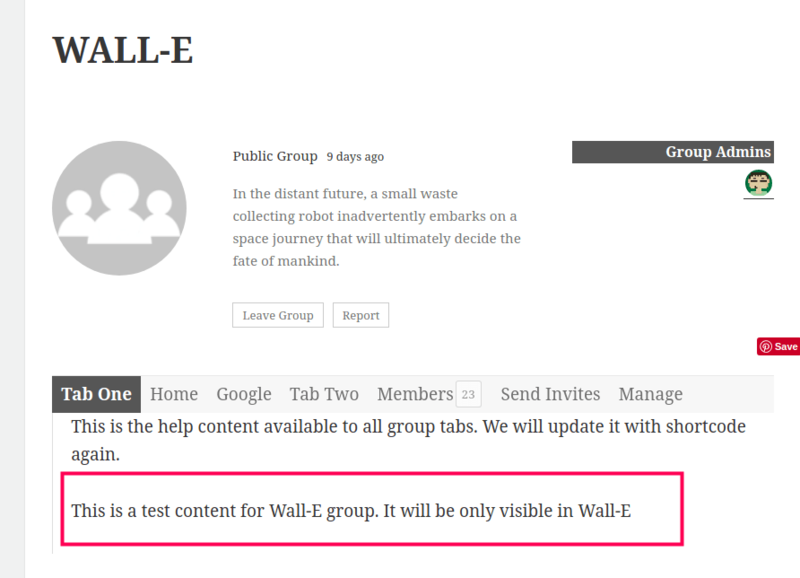 There are times when you want each group to have group specific content and not the common content that is shared between all groups. 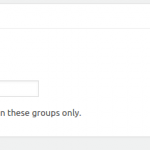 And gives you the shortcode that you can use with the BuddyPress Group Tabs Creator Pro. 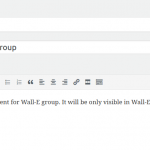 The shortcode will show content specific to group when a tab for that group is opened. 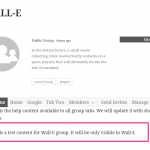 You can install like any normal WordPress plugin. 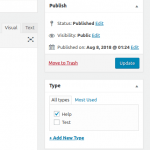 Here is our guide for installing WordPress plugin. 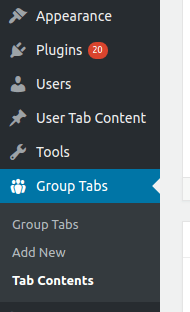 Before we start creating content, I suggest that you go ahead and add group tabs as normal. 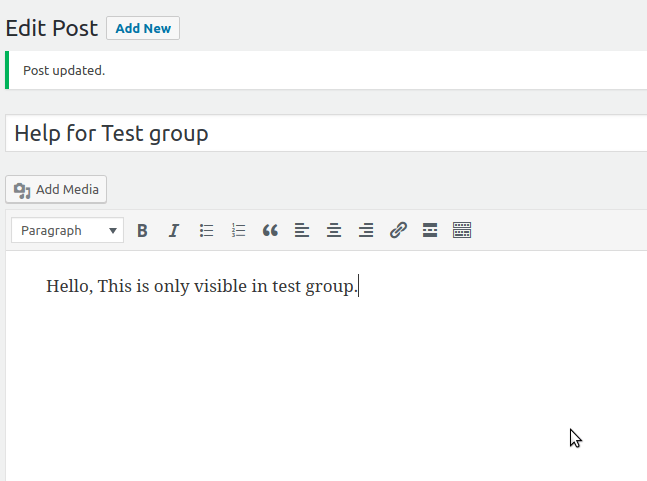 Once you have created the tabs/sub tabs, we can start creating dynamic content for a group. 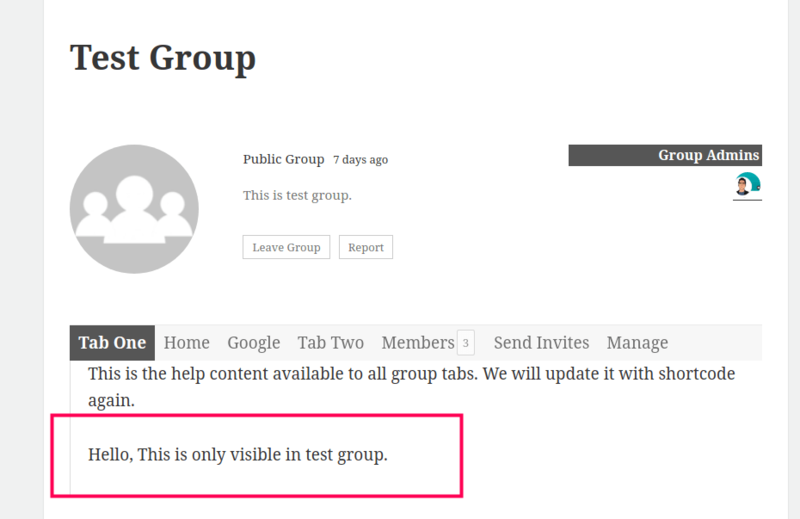 To create content, Please click on Dashboard->Group Tabs->Tab Contents as shown below. 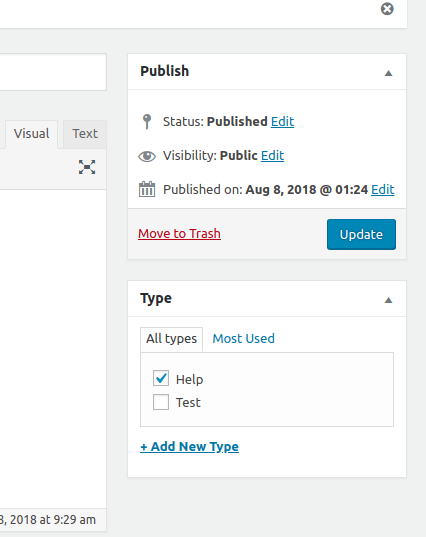 You will see the option to add new post/content as shown below. 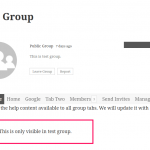 Associated Group:- Allows you to assign a group to this content. 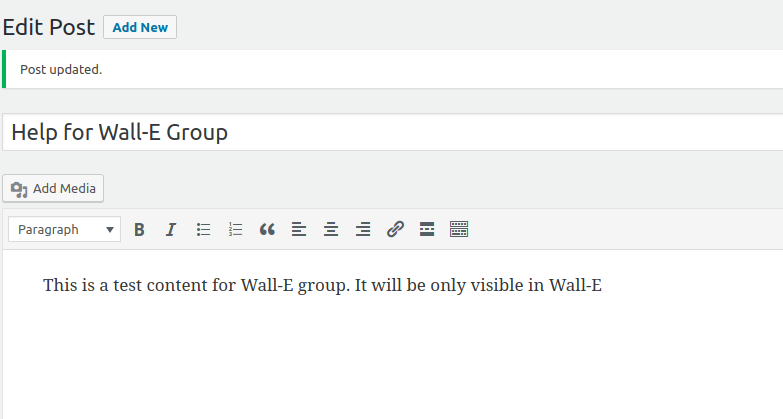 You just need to type a few letters, It will auto suggest groups. 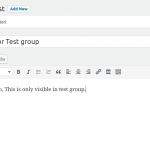 Type:- It serves the purpose to allow us create multiple content per group. A combination of group and type is always unique. Even though it is only meant to allow us uniquely identify the content, You can related it as logically equivalent to actual sub tab. This mental modal will help you understand the work flow easily. Let us create some content for another group for the same help tab. 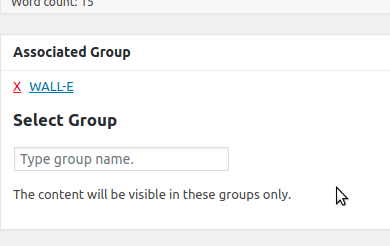 As you see, The shortcode is same even though we have assigned different groups. And that’s why for a tab, you only need to copy the shortcode and update once. As you see, the content changes based on the group. Create One Type per Sub nav tab. Name the content something meaningful to easily identify. 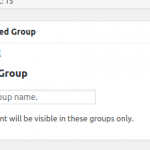 Only create contents for the groups you want to have specific content, for other’s you can always use the tab content from the group tabs as fallback.